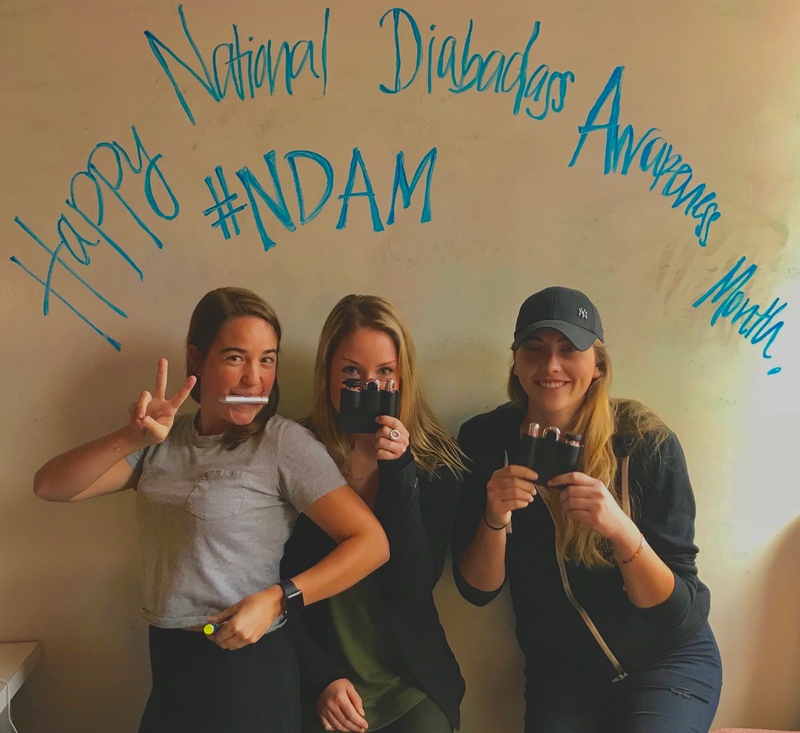 There are at least 114 million reasons to take part in National Diabetes (or, as we like to say, Diabadass) Awareness Month (#NDAM). There are 30 million Americans out there living with type 1 or type 2 diabetes, and another 84.1 million Americans living with prediabetes. As that number continues to grow, we can continue to advocate, educate, and raise awareness together so that we can all live better & let others know what it's like to thrive with diabetes. This November, get all eyes on diabetes by spreading the word! Take part in National Diabetes Awareness Month. Check out our top ten ways to get involved below, and let us know how you'll be celebrating! Set long-term & short-term goals for you or your loved one. Think of this month as your diabetes New Year! Rethink & edit your diabetes strategy for the better. Start a blog! #dblogs are a great way to keep track of your daily/weekly diabetes management routine, as well as get conversations going with others. 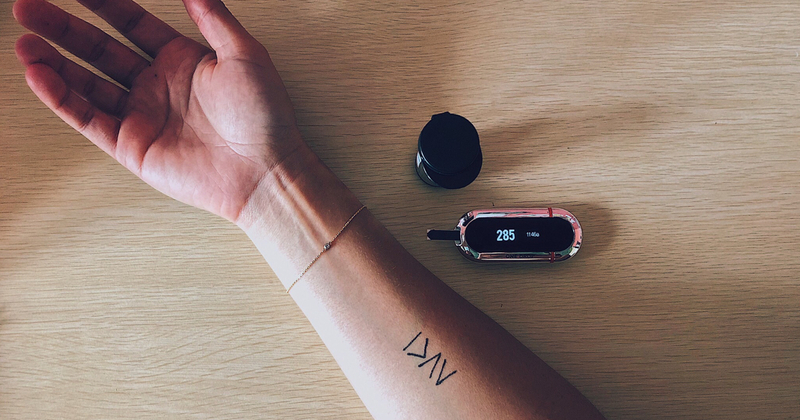 Participate in Easy Advocacy with Beyond Type 1 by posting daily on socials about what it's like living with diabetes. Apply to be part of a clinical study so that we can learn more about diabetes & work towards a cure, together. Post your own tips, tricks & insights on socials to give your friends & family insight into your daily life with diabetes. Take part in the #happydiabeticchallenge & get creative with other PWDs on Instagram. The holiday season is fast-approaching; use this month to prep accordingly by meal-planning low-carb, diabetes-friendly recipes for all festivities. Get a tattoo! The "I am greater than my highs & lows" message is a daily reminder that we've got this, we will not be worn down by our numbers.